Because of moving homes/apartments, I lost an access to pool and Gym as the new place does not have the facilities. I already did accept that fact and I had options. 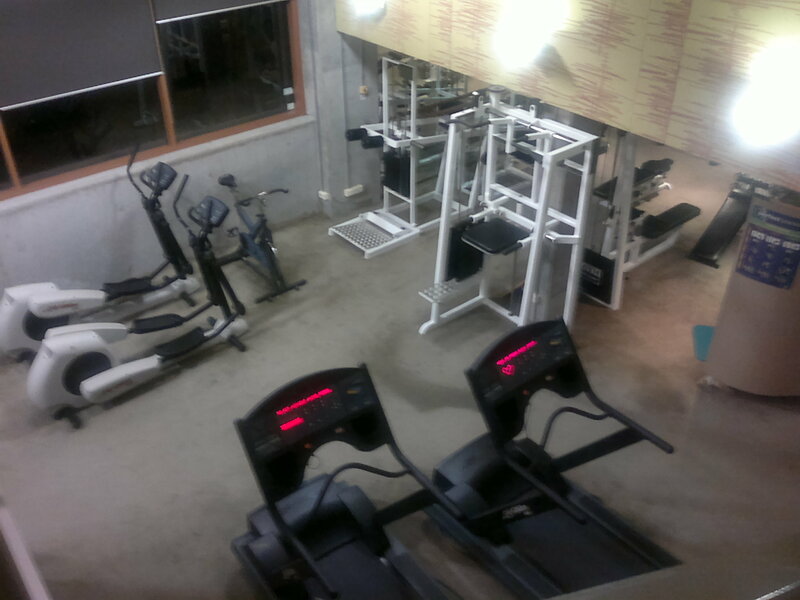 Glad at work we have a subsidised Gym membership which only costs us 40AUD/month (5xweek)! This is a program that supports the Live Life Balance at work. Compared to 120-200++ a month for commercial Gym! 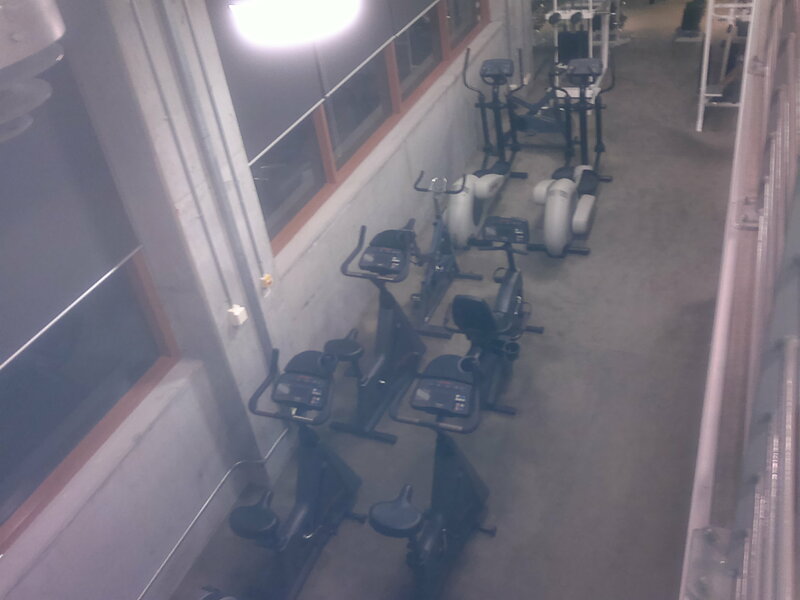 The gym is currently managed by Calastica Health and Well Being. Its been years since I have paid another Gym membership. And we get a free entrance to the pool next block to work :). Also, what’s good is it is not just plainly a gym, it offers classes. every 12-1pm. Suits me well that there are no classes at Thursdays as that is my Interval training with Woodstock Runners. The only classes i’ve done before in my first gym membership way back 2002 is an aerobics class and that was hard :P. I wasn’t running back then. I am only taking advantage of two classes I think that interests me. Yoga. So I started going to Yoga. Lots of times I am curiuos what Yoga is and I always wanted to go to one, however its so expensive going to classes, at 20AUD per session, also back in the Philippines, vs my Running which is almost free, It keeps me from going to practicing one. At first I feel weird with the Ohmmmmmsss, I couldn’t relax, I feel it was too slow and boring. Yet I did go to another class in lululemon the second time, and I thought, this isn’t bad at all! I was sweating, my muscles, organs, joints are getting stretched, twisted and with the poses, its hard, ,fixes your balance, strengthens your body, teaches you discipline, meditation and relaxation. I am trying to go to every Tuesday and If I can to Lululemon at MidCity George Street which is free, and practice a day at home. Boxing. 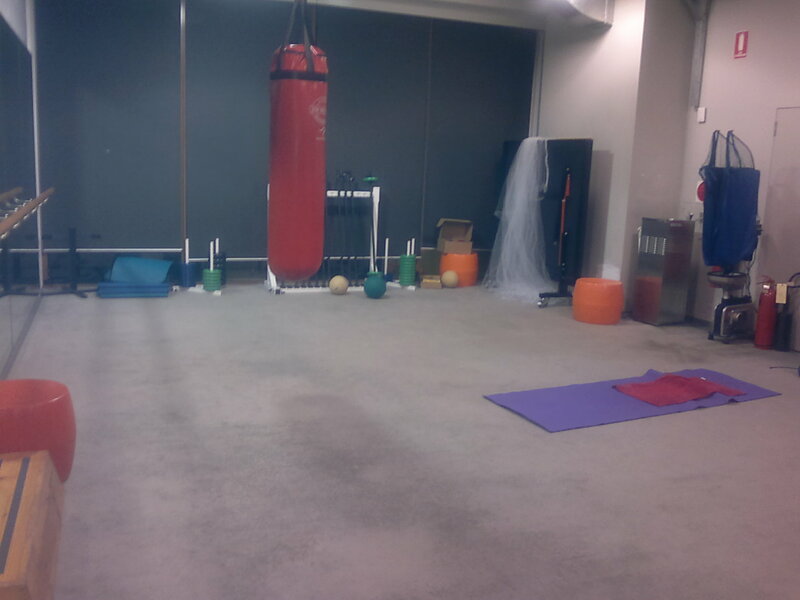 It is very common here in the morning or arvo, personal trainers doing boxing classes at the park. Belinda invited me once to do one at King George Oval which she goes on weekends. I just couldn’t be bothered waking up in the morning on Saturdays at 7am, and paying 10/session if I know I can run and do weights etc. Yes I am stingy! :p I was told by a Filo colleague who goes to the gym regularly too one day to try the boxing classes. So to start with I got myself a pair of gloves and sparring mitts, which is on special online! It’s been sitting under my desks for two weeks until I decided to go give the boxing lesson a try. Oh boy, that was hard. It was all not punching and shuffling your feet. the trainor makes you do sit-ups, push-ups and squats in between the punches and spars. Day after, my arms are sore, very very sore. I felt good after the class and it’s going to be my regular fitness schedule. I’ve been cross training more lately and only run 3-4 x a week compared to 5 x a week a year ago :). ← Orange Blossom Hills Fun Run 2011 – PB (kind-of)! Looks like you have the place to yourself. Kind of! Depends on what time of the day I go. It’s full during lunch time 🙂 still spaciuos enough and no queues in the machines. 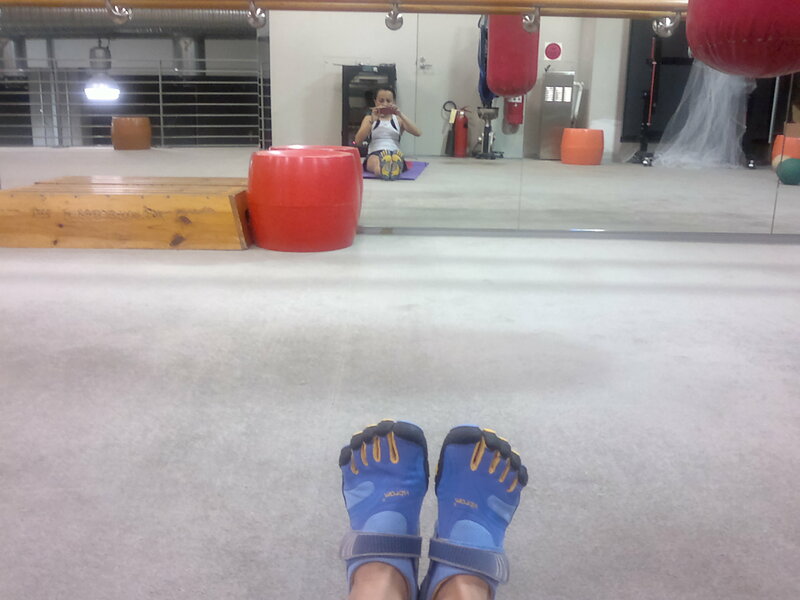 I’m liking the classes – Boxing, Yoga and Bootcamp so Far. Skipping the spin class.